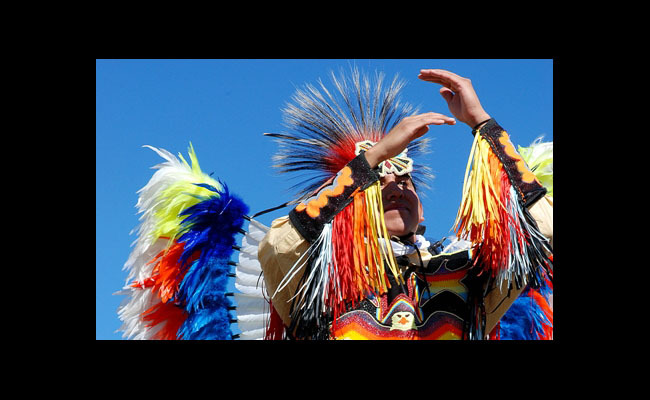 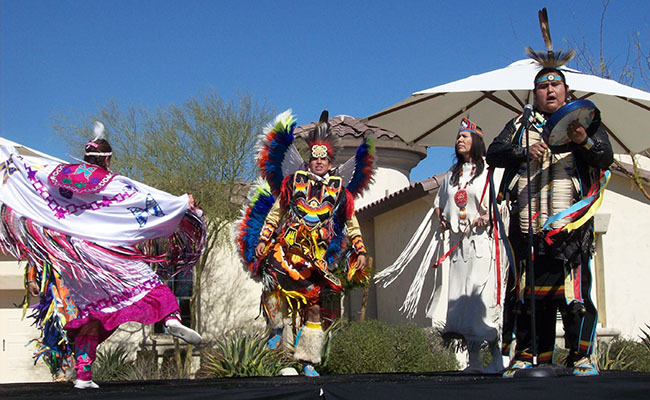 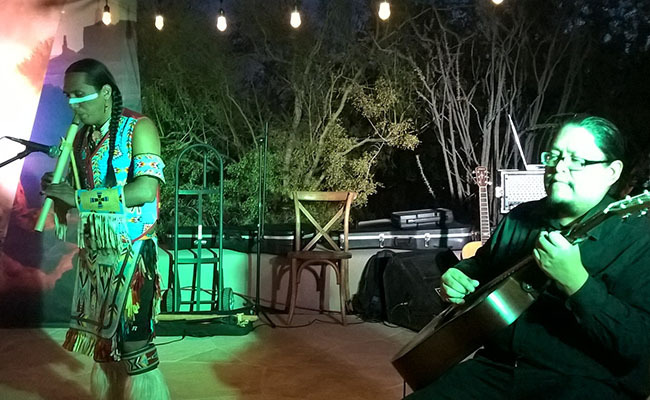 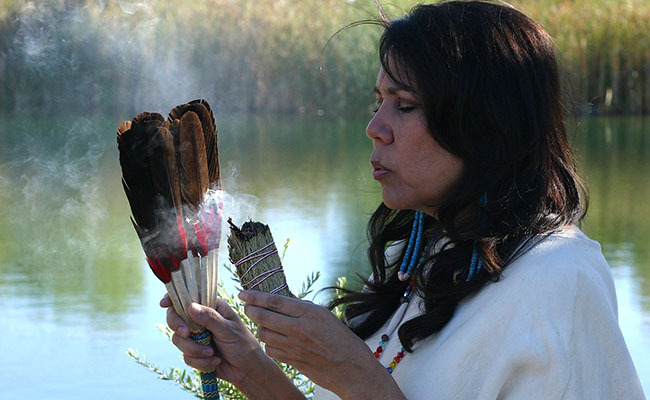 One of our most popular shows, our beautiful Native American musical experience provides your event with that special something only the Southwest can deliver. 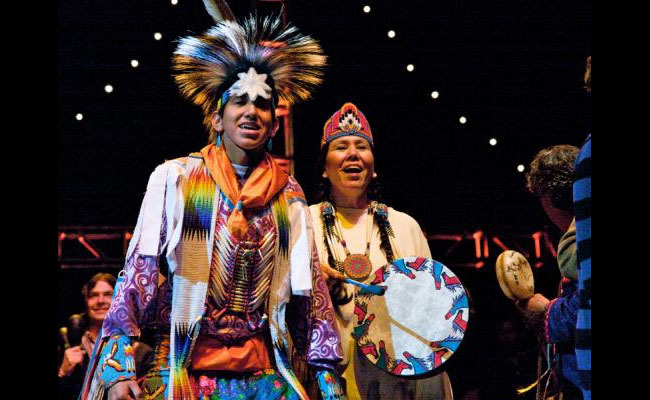 The traditions and legends that have been passed down through the centuries are presented in colorful costumes, with the stories and songs of mother earth. 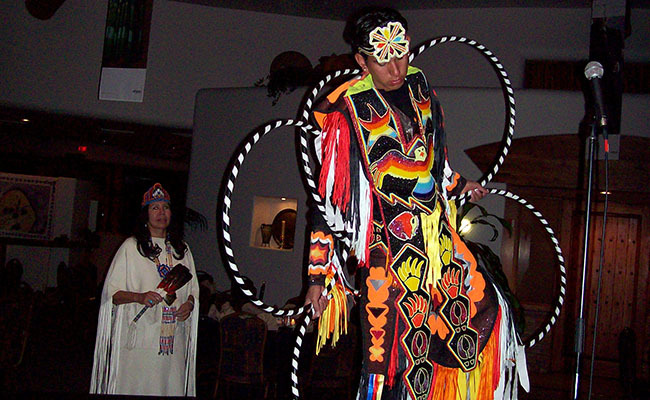 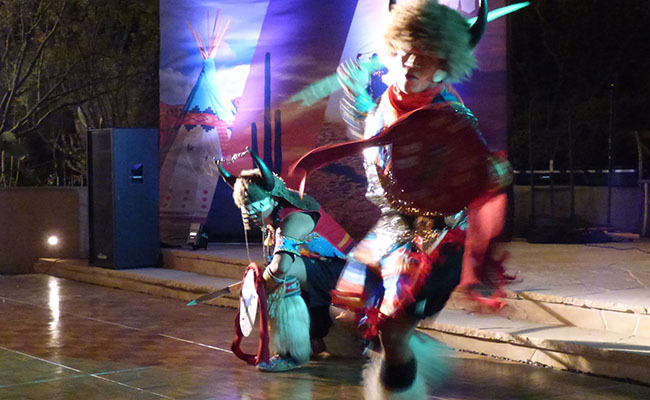 Unique ceremonial dances, such as the hoop, shawl and the rain dances will mesmerize your group and leave a lasting impression.